I have been having huge influx of people suffering from herniated discs, and I love the results that i have been getting on my patients in such a short time. 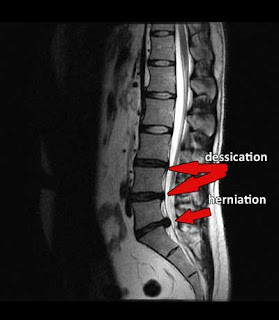 One of the main reasons I started with the Disc decompression was that some patients did not respond that well to traditional Chiropractic care. I work in New York City and as a Chiropracor in Manhattan I see so many people from many diffrent walks of life, I wanted to help everyone and the decompression therapy allows me the opportunity to help those with Disc herniations that was unable to help in the past.